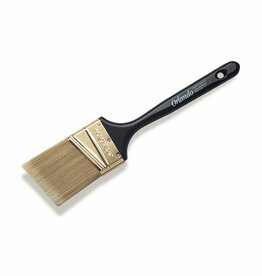 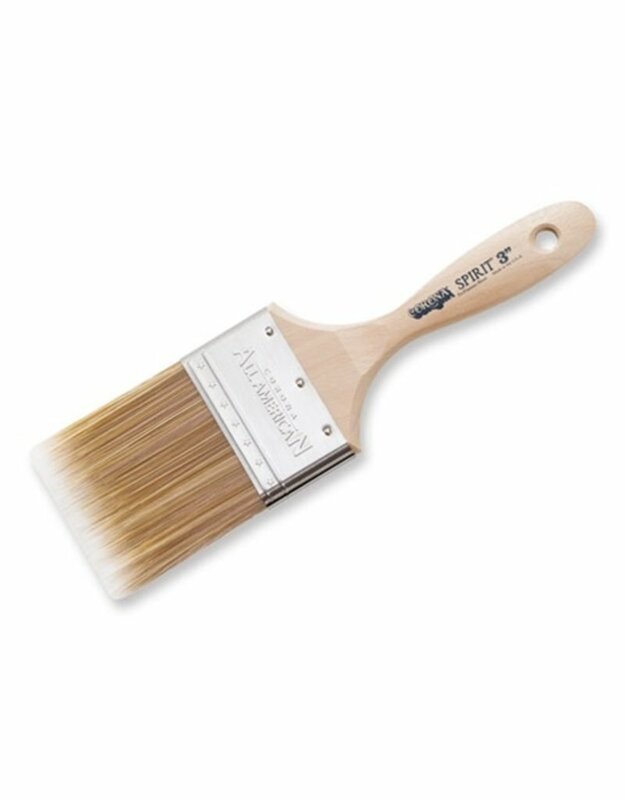 Home / Corona Brush All American Spirit 3"
The Corona Spirit Beavertail Handle Trim Brush has been designed and constructed with an exclusive new tri-filament formulation to work in all paints. 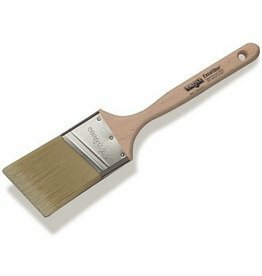 The thin construction and lightweight hardwood handle offers very comfortable balance and ‘feel’ – a new level of quality paint application and tool comfort from Corona. 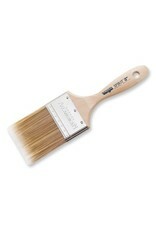 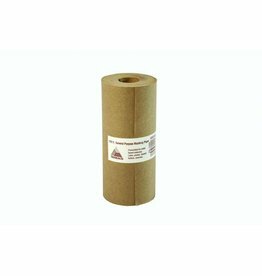 All quality components are sourced and made in the U.S. for superfine all day painting performance.